David Farnsworth is the Executive Vice President and Chief Credit Officer for Citizens Business Bank. He started his banking career over 30 years ago and has been employed in credit management and line positions since 1984. 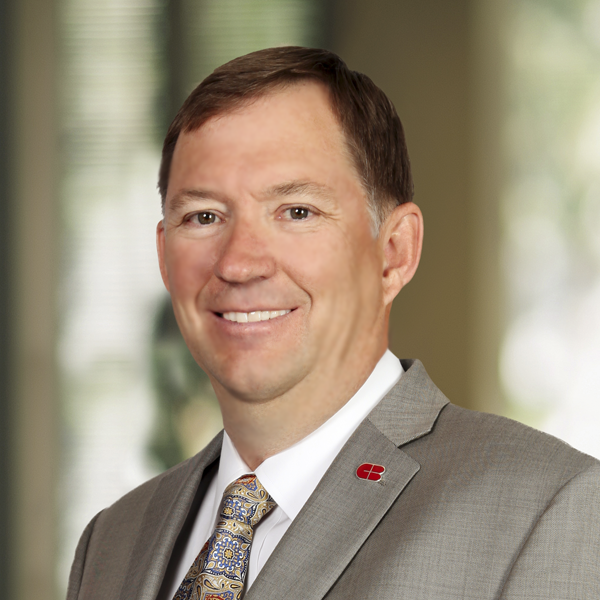 Mr. Farnsworth began his employment with Key Bank and over a sixteen-year period, progressed to Senior Vice President and Regional Credit Risk Manager. Thereafter, he held senior credit management positions with US Bank and AmSouth Bank. Most recently he was Executive Vice President, Global Risk Management and National CRE Risk Executive at BBVA Compass in Denver, Colorado. Mr. Farnsworth received his Bachelor’s Degree in Accounting and Business Administration from Utah State University.